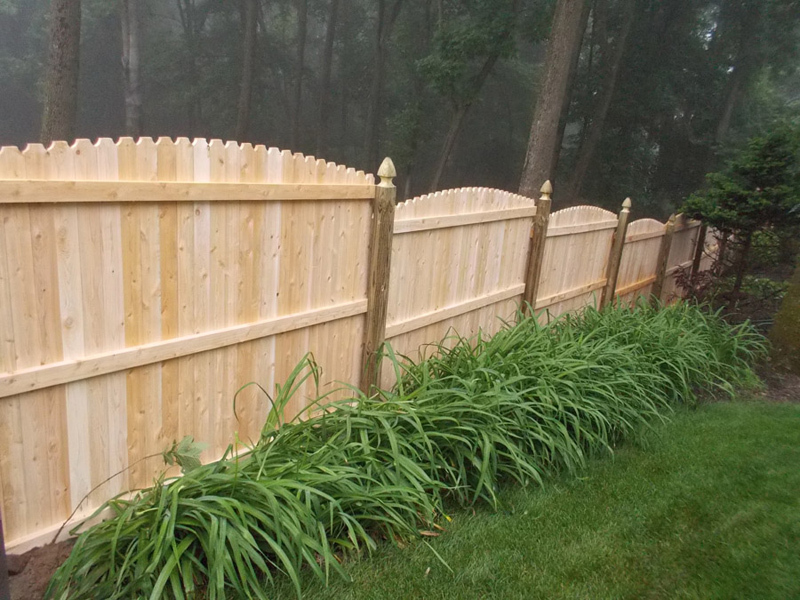 Are you looking for a wood fence contractor in NJ? 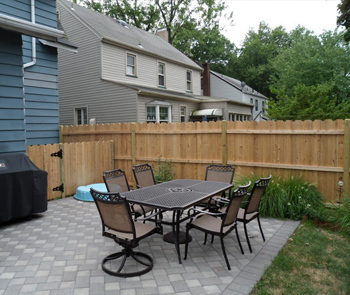 Challenger Fence Inc. is a family-owned and operated fence company in New Jersey, providing customers with quality fence installation methods and services. We feature competitive pricing and efficient installation methods to ensure that your fence is installed with expert attention to detail, using trusted brand names and materials to complete home and commercial wood fence projects. 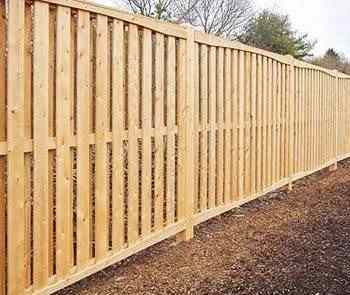 Our professional wood fence contractor in NJ is trained and experienced with our quality standards and commitment to your satisfaction. 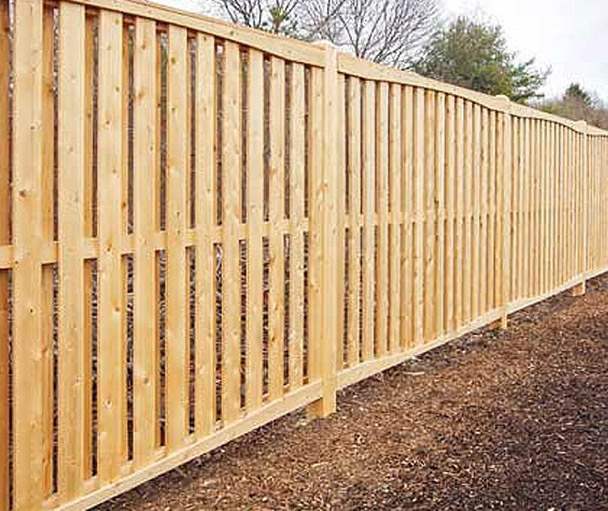 When you call Challenger Fence for a wood fence installation in NJ, you can be sure to receive a price to fit your budget and professional wood fence installation completed without delay. 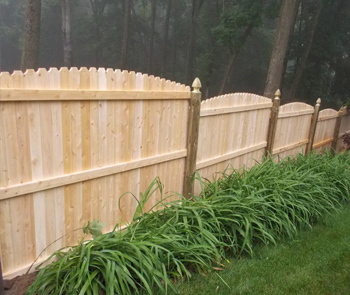 We feature a wide variety of wood fences to accentuate your property. 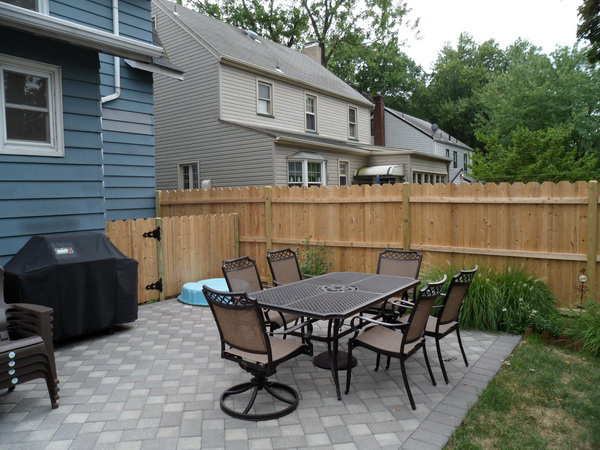 Whether you are looking for privacy wood fences in NJ, semi-privacy wood fences in NJ, board on board wood fences, spaced picket wood fences, lattice topped wood fence, or other styles, we complete your fencing project with efficiency and professionalism. Because of its curb appeal and practical features, wood fences have become popular in many areas of the United States. When you speak with our wood fence contractor in NJ, we will work with you to find a wood fence that is just right for your property. 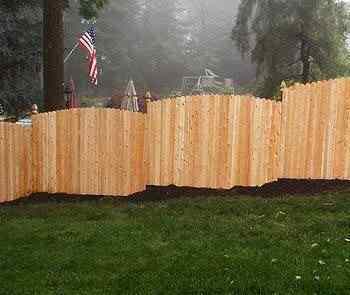 Since picket fences of years past, wood fences have come a long way to offer privacy and boundary for residential and commercial properties. A staple of American culture, wood fencing often brings to mind classic front yard landscapes, freshly trimmed green grass, and children at play. Truly, the imagery of wooden fences symbolizes a welcoming aesthetic to your home while respecting the boundaries of your property. On residential properties, wooden fences are considered a "good neighbor" fence because of their dual appeal for you and your neighbor's property. For commercial purposes, a strong wooden fence provides the privacy you are looking for while protecting your business from intrusion. 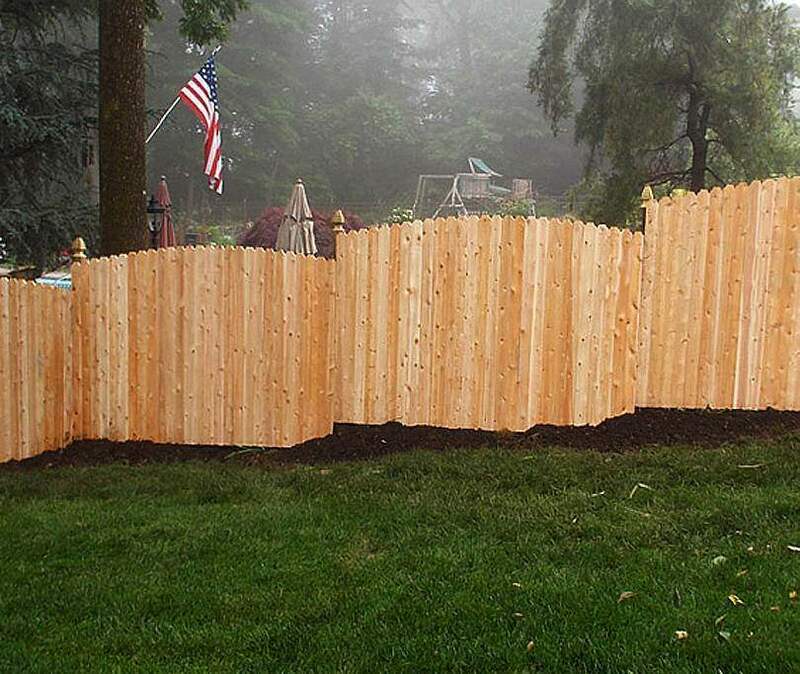 No matter your intentions or needs, Challenger Fence has a wood fence in NJ sure to provide what you are looking for. 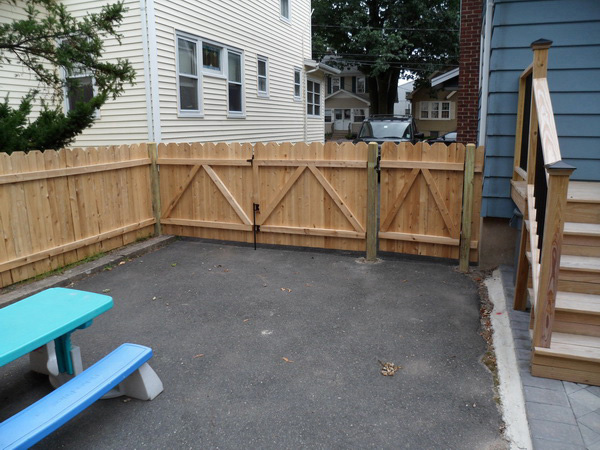 For more information about our wood fence contractor in NJ, call Challenger Fence at (973) 772-2593. 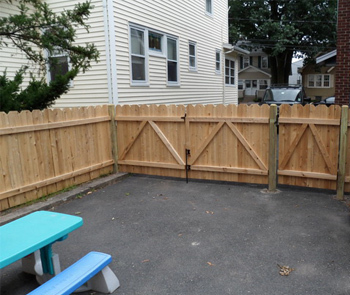 Challenger Fence - Your Expert Wood Fence Contractor in NJ.